Total of 55 pages (10,5 cm x 18 cm). Is there a specific plan and purpose of God for each believer? What can we do to discover God’s specific call for each one of us? Is there any distinction between to be called by God and to be chosen by God? What must we do to be chosen by God? 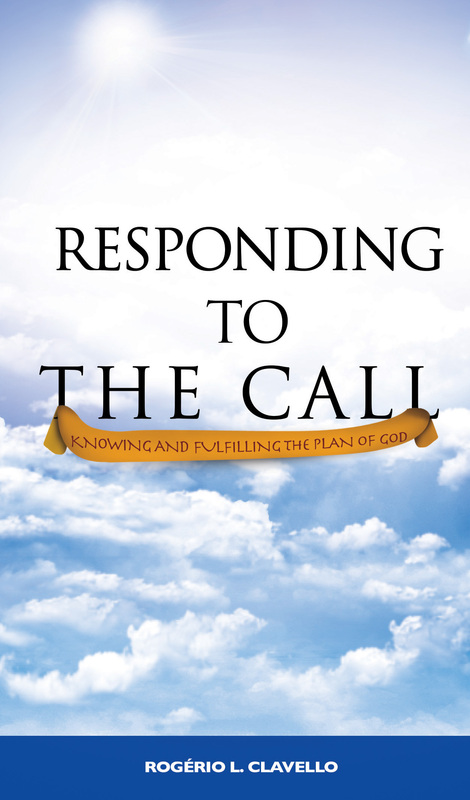 In this book, the author Rogerio L. Clavello, awswers these and other questions about this subject, analysing the different types of responses to the call of God by four distinct individuals, namely, Haran, Nahor, Terah, and Abram, according to the narrative of Genesis 11 and 12. We will discover that these four men could have reached the fulness of God’s call, but the distinct circunstances in their lives and their distinct individual responses concerning the call of God determined different spiritual destinies for each one of them. We will also learn about some spiritual tests we will have to face and overcome, if we want to move forward in our spiritual journeys towards our destinies in God.